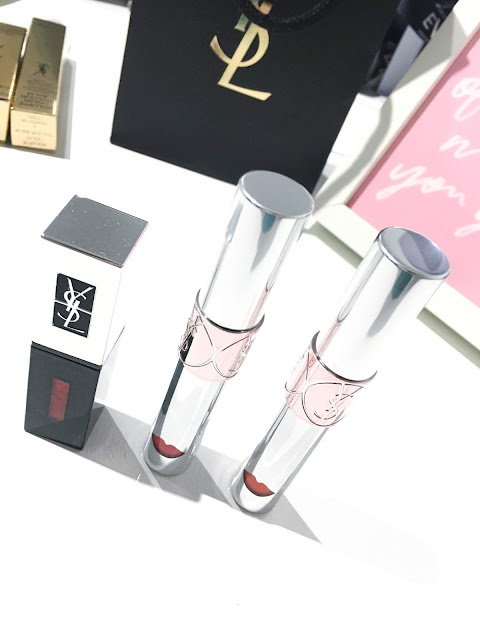 I take a deeper dive into swatching these beautiful lip products by Yves Saint Laurent Beauty. 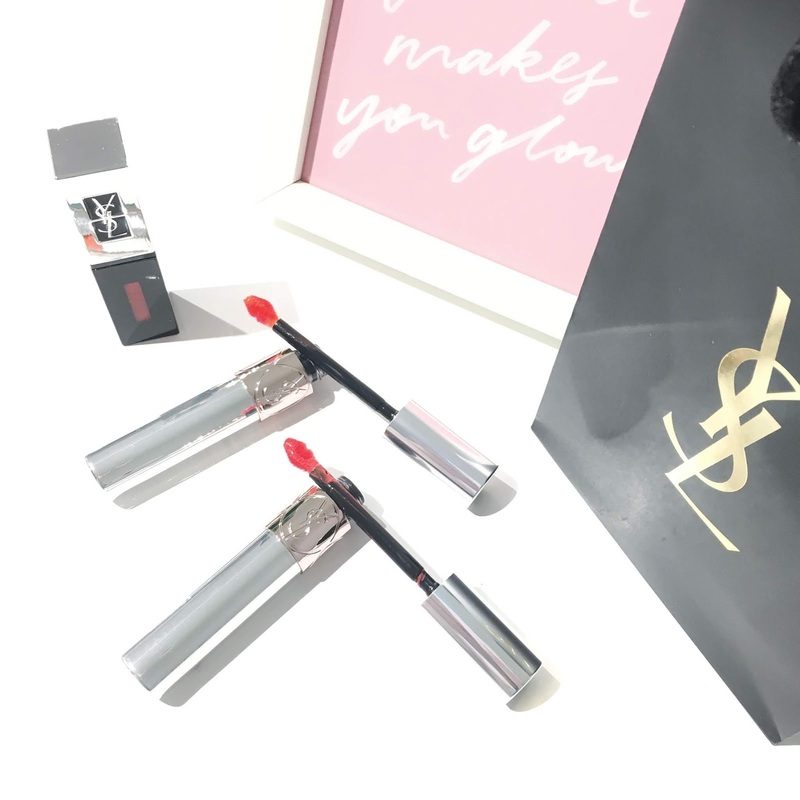 If you're after new luxury lip products, I've definitely been loving these newbies by Yves Saint Laurent Beauty, featuring their Rouge Pur Couture, Vernis A Levres, The Holographics and the Volupte Liquid Colour Balms. 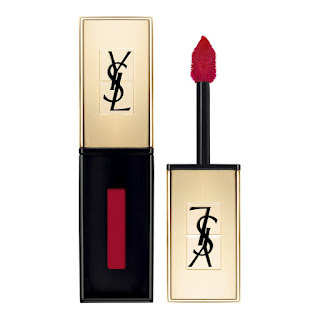 All of the below mentioned products by YSL are exclusively available via yslbeauty.com.au. This gorgeous lip balm looks to leave your lips with full looking colour as well as a dewy shine that lasts for hours (perfect for a girl's night out). The packaging is absolutely beautiful and it just has that whole chic and luxury appeal to it. I found the lip balm to be extremely moisturising and my lips felt conditioned for longer. Its formula consists of Shea butter, Vitamin E and Jojoba Oil which helps to soften lines, enhance lip texture and lock in moisture. For the shade in #6 Undress Me Coral, it features a lovely 'coral' warm pink/red shade that pops with a fresh tone of colour. It's perfect for wearing anywhere because it just has that 'dressy' look to it. I'm in love with this shade as I can simply apply it on and still have that hint of full colour to my lips, without looking like I have too much on my lips. This shade in #5, Watch Me Orange is a warm, citrus like shade for the lips. It makes your overall look more youthful as it's such a fun and playful colour to work with. This shade is great for social occasions and definitely a cooler and younger look to rock. 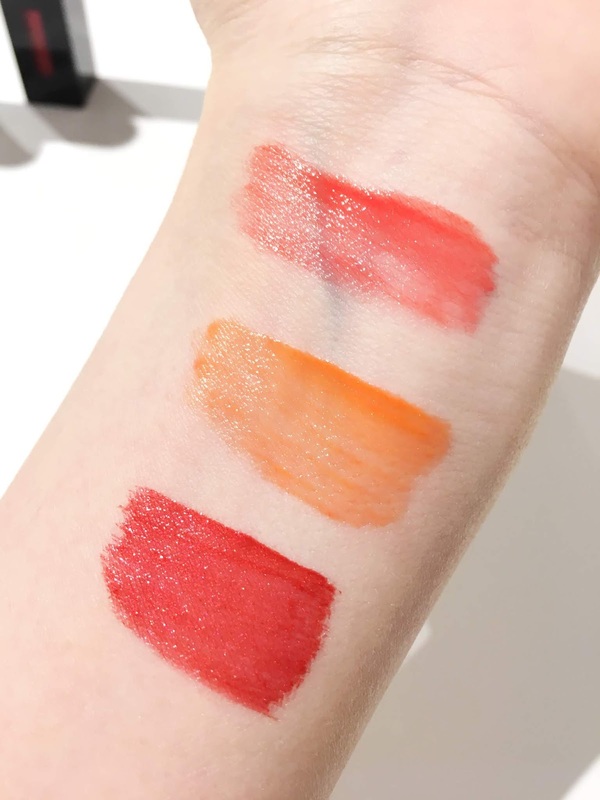 Last but not least, the Holographics Glossy Stain in shade #505 Video Red combines the texture and shine of a gloss, with the long wear of a stain. 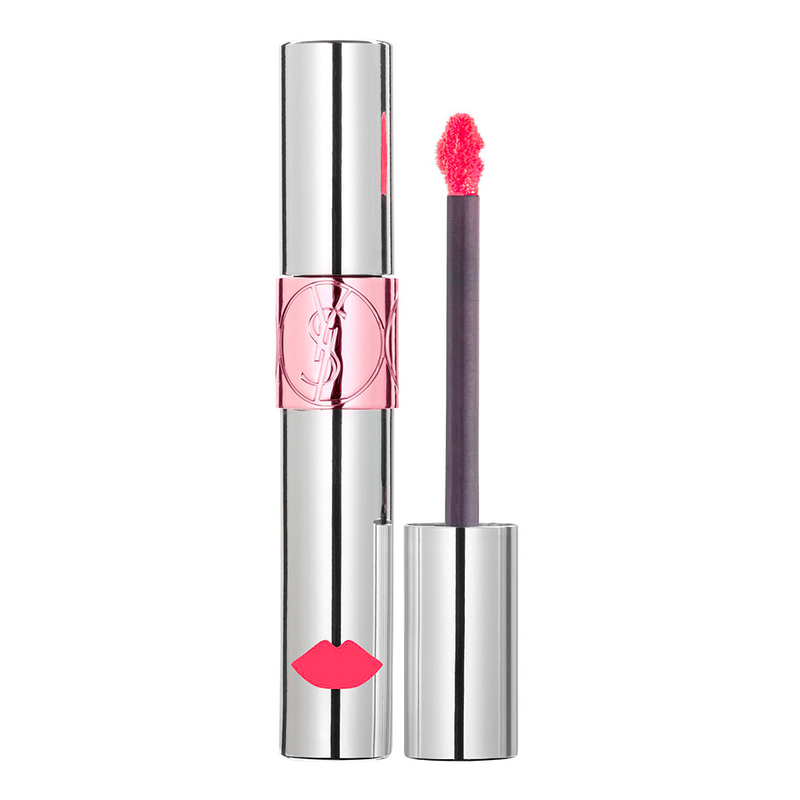 The texture on this lip product felt extremely lightweight and it instantly melts onto the lips upon application. The tip on the applicator is slightly slanted making it easy for lip application and easy precision. 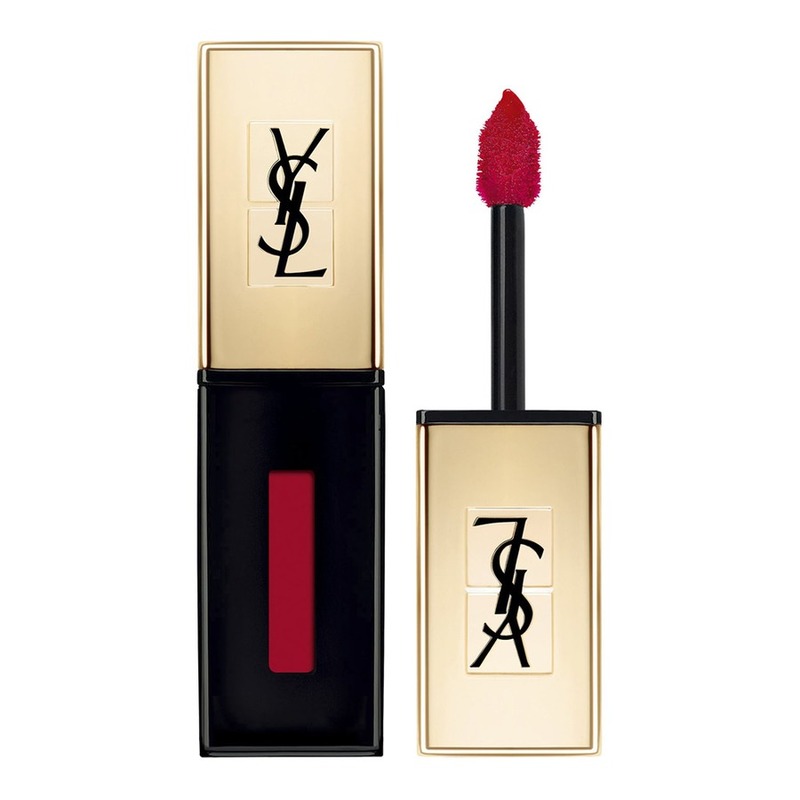 The shade in Video Red features a deep and warm toned red that looks eye-catching and simply gorgeous.